More than just a lucrative enterprise, the information technology-business process outsourcing (IT-BPO) industry in the Philippines boosts the economy of the country and provides millions of Filipinos with steady, high-paying jobs. From the establishment of the first contact center in the country in 1992, this industry has grown to the point where it’s expected to overtake OFW remittances. This boom isn’t just a happy accident. In fact, it required concerted effort from government bodies and various organizations to set the country up as an attractive destination for multinational companies. Spearheading the many programs designed to position the Philippines as a promising prospect for the industry is the Information Technology and Business Process Association of the Philippines or IBPAP. IBPAP serves as the go-to information resource and advocacy gateway for the industry. To assist investors who want to set up operations in the country and to ensure a smooth development process, the group offers briefing at every step of the investment process as well as timely and relevant research. Aside from these, IBPAP also provides ongoing support to various initiatives, knowledge sharing, and networking opportunities to its member companies. 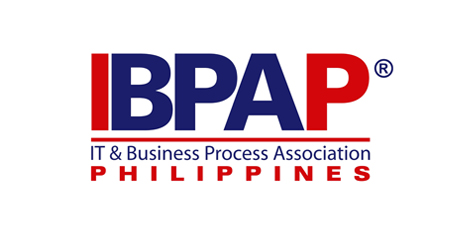 After its inception in 2004, what was then known as the Business Process Association of the Philippines (BPAP) immediately set to work by coordinating with the Technical Education and Skills Development Authority (TESDA) in developing Information Technology-Business Process Management (IT-BPM) courses. Between 2007 and 2009, the organization saw the launch of Roadmap 2010, which was followed by the New Wave Cities Program. During this time, the Philippines was awarded as the Best Outsourcing Destination 3 times and recognized by Tholons, a leading strategic advisory firm for global outsourcing and research, as the #2 Outsourcing Destination. In 2010, BPAP launched Roadmap 2016 with the goal to reach revenues of 25B US$ and hire 1.3M direct employees into the industry. This period was filled with milestones, including the lifting of the prohibition of night work for women in 2011, signing of the Cybercrime Prevention Act (RA 10175) in 2012, and the inclusion of the BPO industry in the Board of Investments (BOI) Investment Priorities Plan between 2009 and 2013. The organization’s 10th anniversary was an especially eventful year. It was then that its name was changed to Information Technology and Business Process Association of the Philippines. At this time, TESDA also allocated 500M PHP toward its IT-BMP courses, and the Commission on Higher Education (CHED) approved the Service Management Program (SMP), an academic specialization track that means to impart basic business knowledge in students. Funded by CHED, the SMP specialization track is an industry-designed program that reinforces the competencies and skills of the students enrolled in business administration (BA) and information technology (IT) courses. 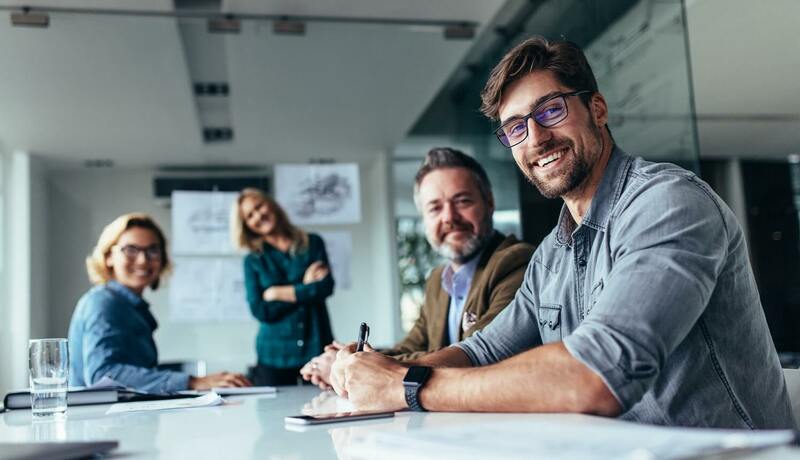 To effectively nurture competencies and develop skills necessary for organization success and business leadership, this nationwide program includes 15 units of electives and 600 hours of internship. It is expected to produce 2,000 students who are well-prepared for their internship in IT-BPM companies. Part of the SMP is training faculty members to teach business communications, systems thinking, and service culture, among other subjects that will significantly improve a student’s chance of success in pursuing a career in the IT-BPM industry. As of March 2016, the program has successfully trained over 600 BA and IT faculty members from 16 state universities and colleges across the country. In addition to that number, another 622 educators have also completed either the Basic English Skills Training or the Advanced English Proficiency Training, programs that are aimed to improve their teaching efficiency. The Lean Six Sigma Scholarship Program is developed and administered by the University of the Philippines through the National Engineering Center. It is a part of the ICT Scholarship and Training Program of the Department of Science and Technology-Information and Communications Technology Office (DOST-ICTO). The Lean Six Sigma course is designed to equip participants with the essential tools for improving organizational performance and efficiently carrying out sustainable projects. By developing the participant’s knowledge, skills, and attitude through the use of case studies, digital tools, and hands on exercises, the course aims to build a culture of operational excellence. IBPAP conducts research projects that are necessary to sustain the growth of the IT-BMP industry, usually in partnership with government organizations such as the DOST-ICTO. The Next Wave Cities Report is a biannual assessment of the different cities in the country and provides investors with information on talent availability, cost, infrastructure, and other aspects that impact their business. Connected to the Next Wave Cities Report is the Talent Deep Dive Report, which monitors and provides detailed information on talent in possible IT-BPM host locations. The organization conducts a monthly open house for potential members and provides all attendees with an overview of its programs. To ensure that it is presenting topics and issues that its industry and non-industry members are interested in, IBPAP conducts annual surveys and monthly roundtable discussions. These are just a few of the group’s initiatives. IBPAP also partners with national agencies to improve the health and working condition in the industry, as well as to conduct continuous efforts to ensure the global competitiveness of those who want to join the IT-BPM industry in the country. Picking up from the lessons and successes of the roadmaps that preceded it, Accelerate PH focuses on the subsectors of the IT-BPM industry in the country, which includes animation and game development, contact center and BPO, global in-house center, health information management, and IT and software development operations. 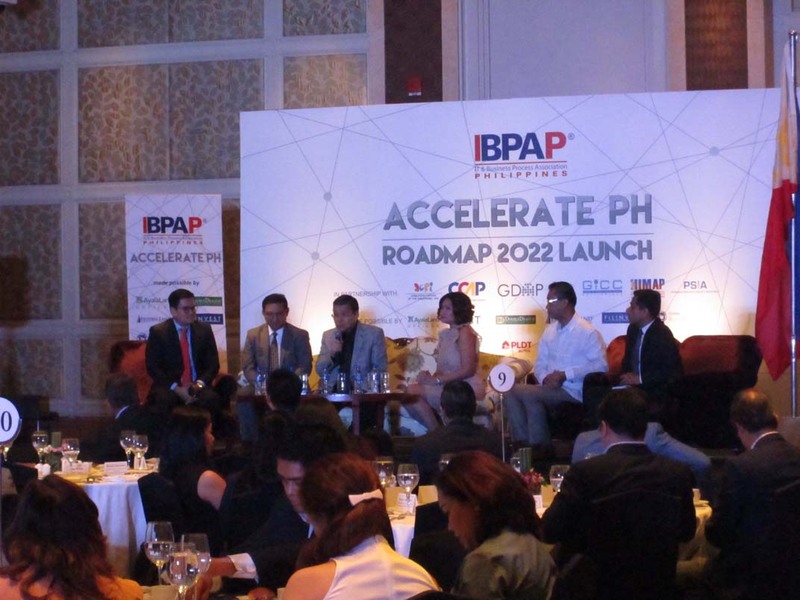 In order to maintain the country’s position as a competitive industry destination, IBPAP and its partner organizations — the Animation Council of the Philippines, Inc., Contact Center Association of the Philippines, Game Developers Association of the Philippines, Global In-House Center Council, Healthcare Information Management Association of the Philippines, and Philippine Software Industry Association — look to further developing local talents. This, in turn, will allow the IT-BPM industry in the country to rise up to meet the ever-changing challenges and demands of the market.